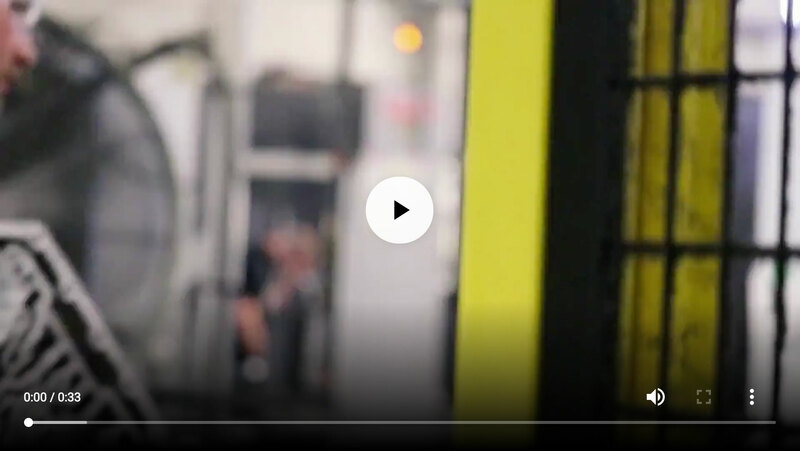 Stecker Machine Company invests heavily to ensure that we’re leveraging the industry’s best-in-class equipment and technologies to ensure the quality and performance our customers expect. 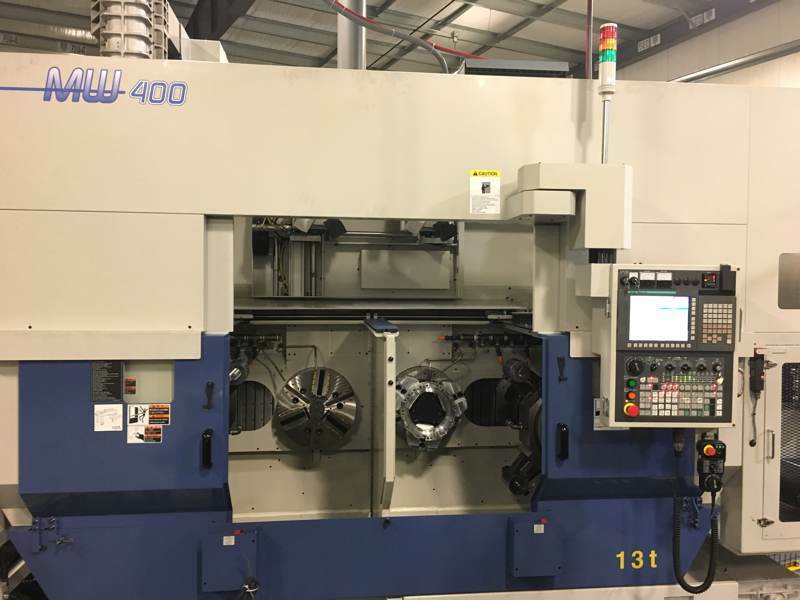 The majority of our machines are production horizontals which are capable of running complex parts of various sizes and configurations with faster cycle times. Many of our verticals use rotary index tables to increase capabilities and allow large parts to be manipulated for machining. This results in cost savings when compared to horizontals, which are passed along to our customers. Many of our lathes are grouped with other machines and equipment in production cells. This helps us reduce costs by increasing throughput and consistency. 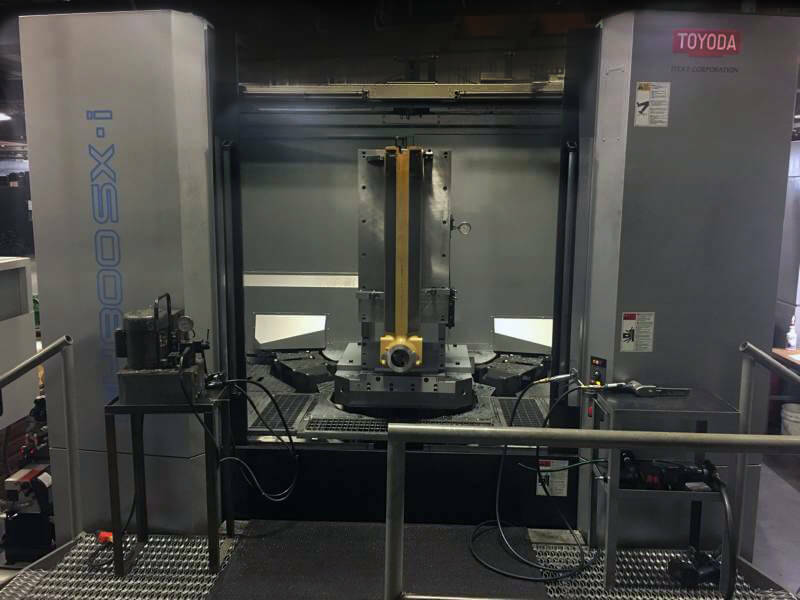 Our range of machining centers size and capabilities, and our experience with materials means we’re able to run an array of parts. We commonly machine casting materials including aluminum, gray iron, ductile iron, austempered ductile iron, steel, stainless steel, brass and bronze. 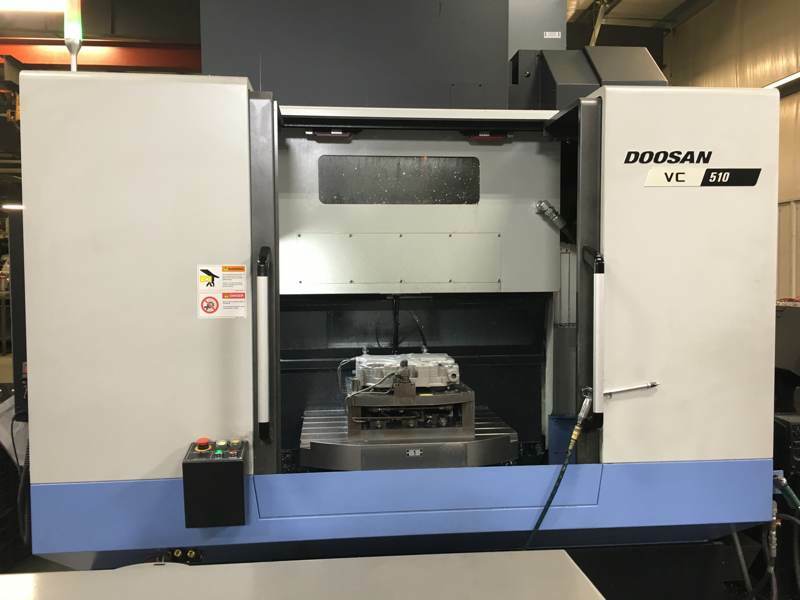 Our supporting programming, fixture building and process development and improvement means we can run complex parts with long cycle times just as easily they can run less complex high-volume parts. In fact, we thrive on tackling difficult-to-machine castings with high cycle times. While almost every company checks its parts, we strive to do more by leveraging the expertise of our dedicated workforce and combining it with technology, such as our Plex Enterprise Resource Planning (ERP) system. Audits are automated to ensure consistency and accuracy. If a measurement doesn’t meet its strict spec tolerance, the operator is alerted to take immediate, corrective action. Stecker Machine Company is committed to working through manufacturing challenges. Our engineers iterate fixture and tool design processes to get it right for production launch. We close the loop on engineering, quality, and production to achieve the highest quality.